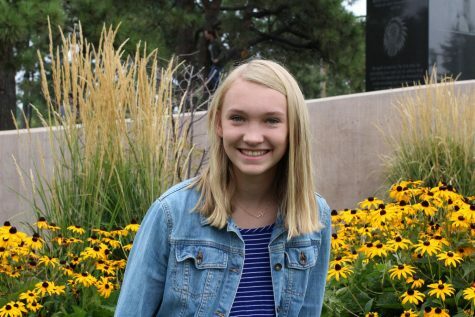 Bella is a sophomore at Arapahoe and is new to the Herald staff. She is an Arapahoe Tom on JV and is so excited for the football season. Go Seahawks! In her free time she enjoys skiing, dancing, and spending time with her family and friends. Nothing tops her love for chicken tenders, and thus, the chicken tender enthusiast will forever have to ask for a kids menu.